The sole purpose of the Westside Birth Connection is to help expecting families have a safe and satisfying birth experience, regardless of the means to get there. I am proud and honored to have assisted as doula and midwife assistant to over 750 families in Colorado Springs and the Greater Pikes Peak Region. The choice of who is around you at this time is a big one, therefore it’s important that the mother feel as comfortable as possible, both physically and emotionally. Read about how I have helped my clients here. Westside Birth Connection provides Labor, Birth and Postpartum Doula Services, Childbirth Education, & Breastfeeding Classes in Colorado Springs and the Greater Pikes Peak Region. Click here to learn more. A doula provides support to the mother and partner during pregnancy, cares for the couple during labor and birth, and provides follow-up care. We ensure that the mother, father and baby have adjusted to their new roles as well as their new environment. Read more about what a Doula does here. I am interested in Childbirth Classes, where can I learn more? 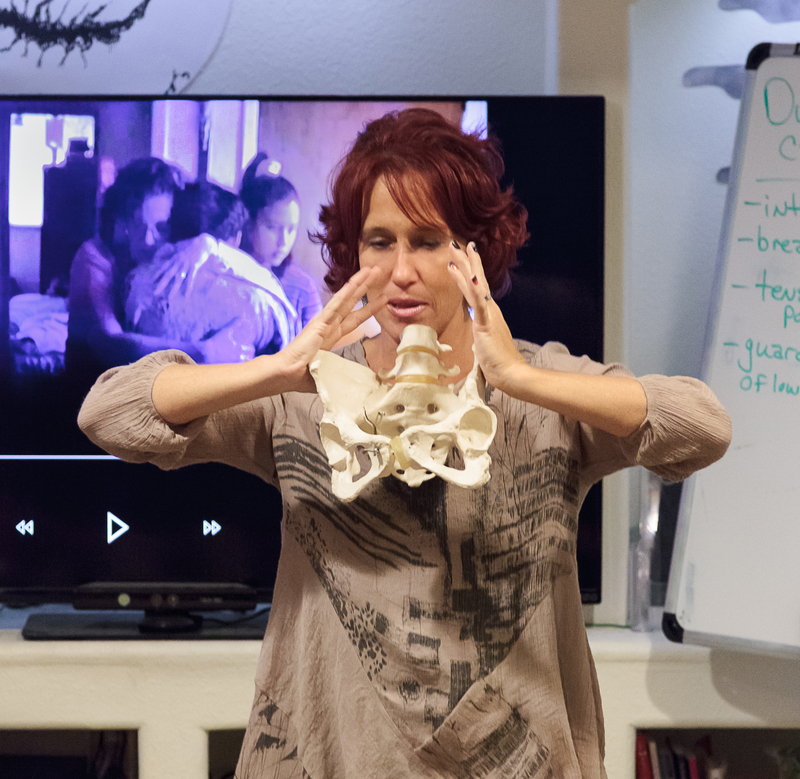 Westside Birth Connection provides informative, interactive and confidence-building classes. My purpose is for parents to leave with the feeling of trust in the child birthing process. 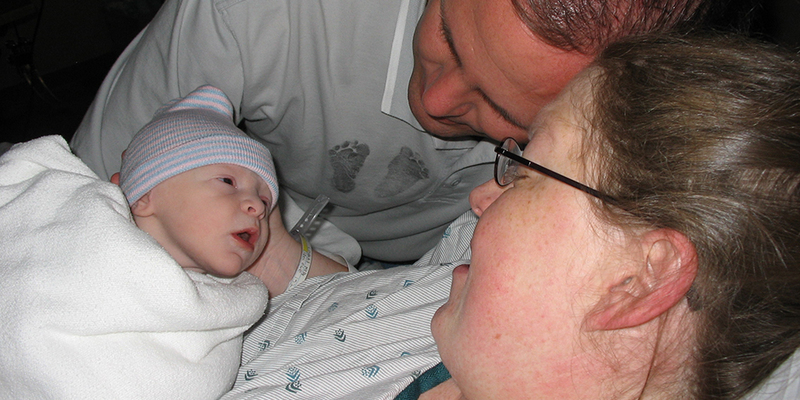 Read more about Childbirth Education here. Westside Birth Connection provides breastfeeding classes at the end of every month, except July and December. Labor and Birth doula services also include optimal breastfeeding and newborn care education as well as support with postpartum visits. Learn more about our breastfeeding services here.